First, sorry for my englsh. 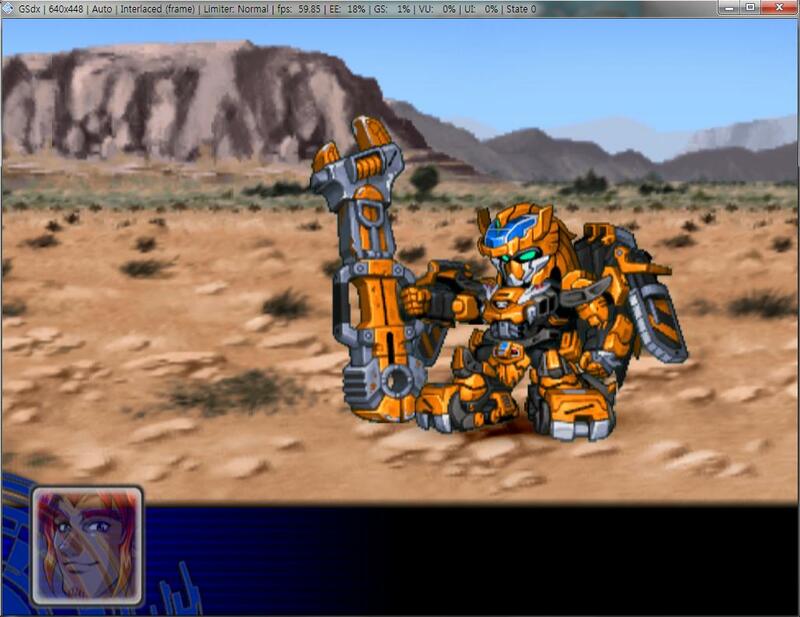 I was suffered from some glitchs in "Super Robot Wars Z" pilot face window transparent, and "OGs" and "OG Gaiden" half screen. 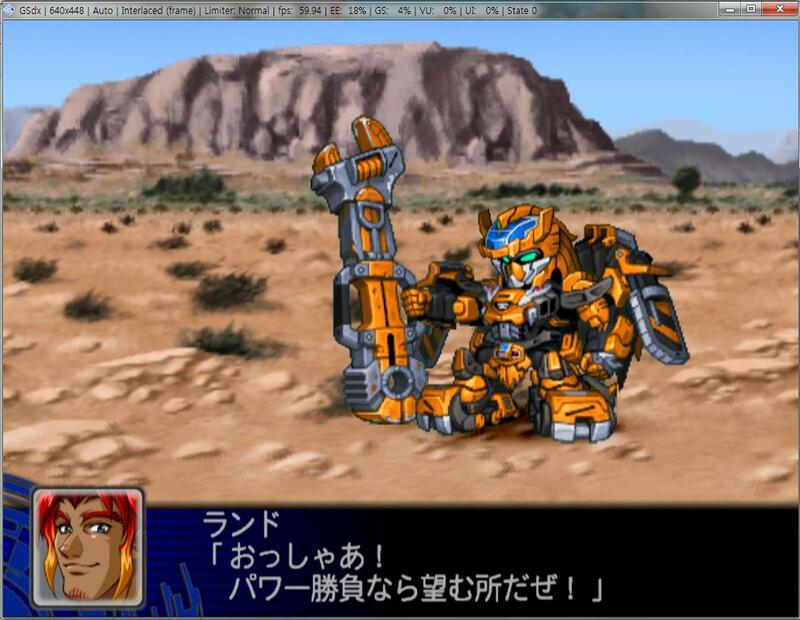 but I change GS plugin setting-Renderer Direct3D11→Direct3D9, All of the problem is solved. If you have same problem, Just try it.